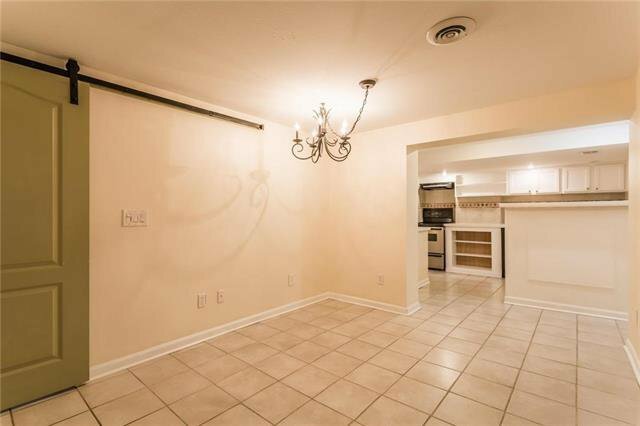 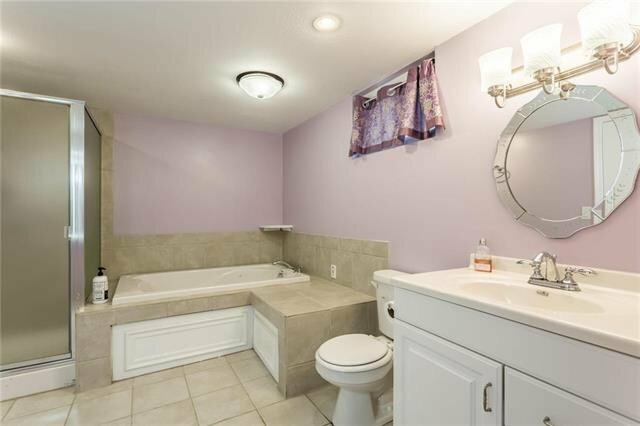 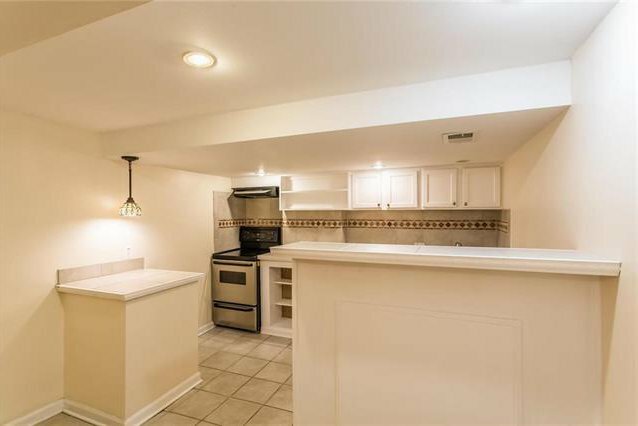 SO MUCH SPACE - this home checks all the boxes! 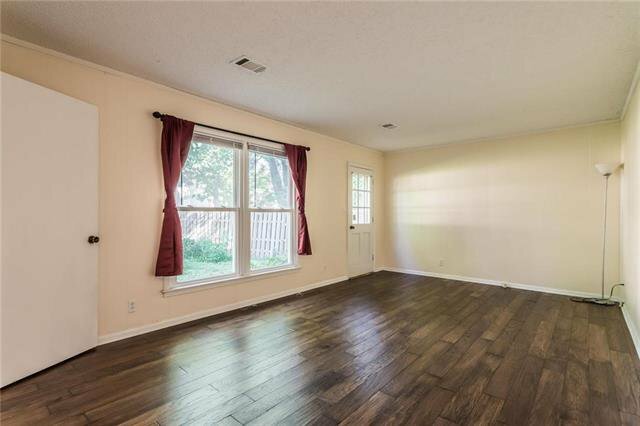 5 to 6 beds with private 2nd living/mother-in-law quarters (could be great for extra income) - 2 masters, 2 kitchens, & 3+ living areas. 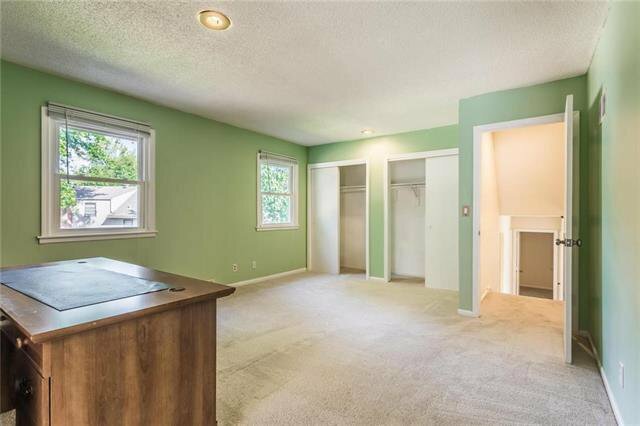 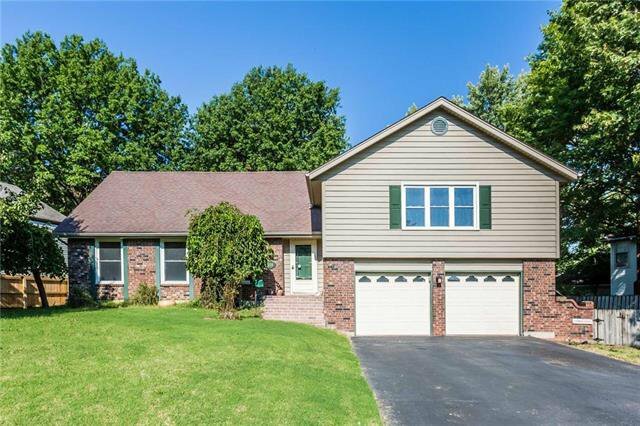 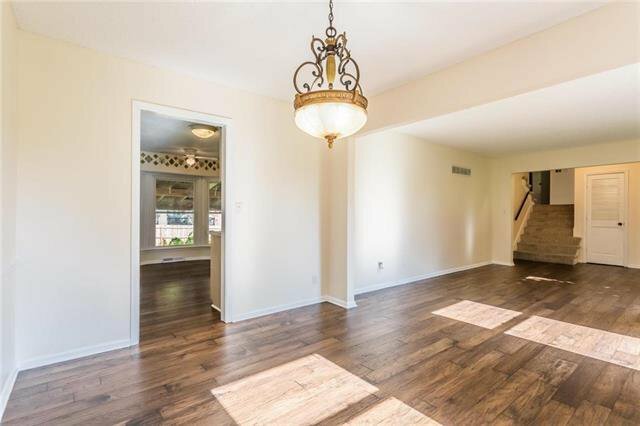 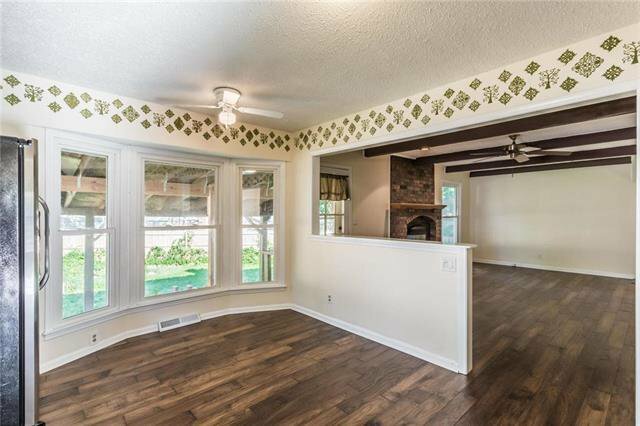 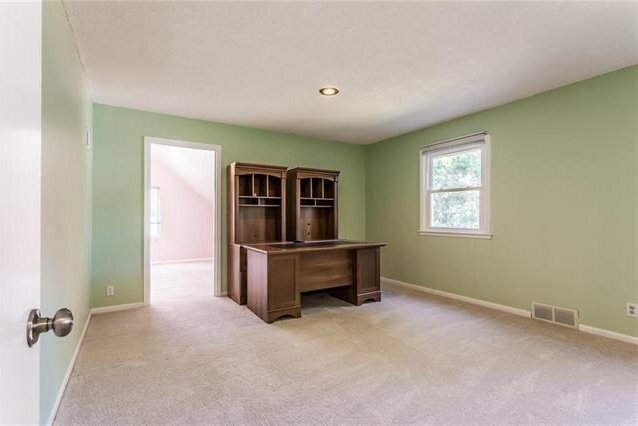 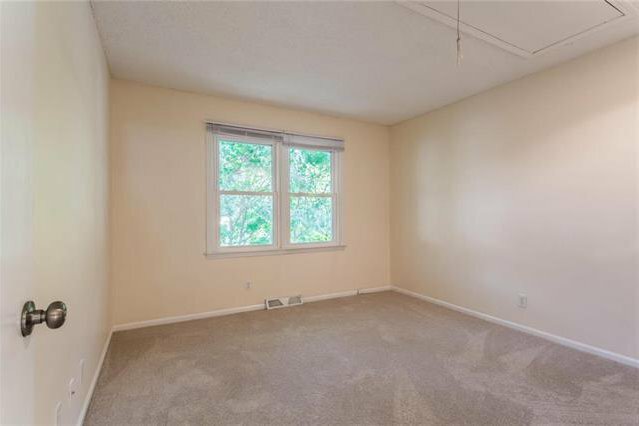 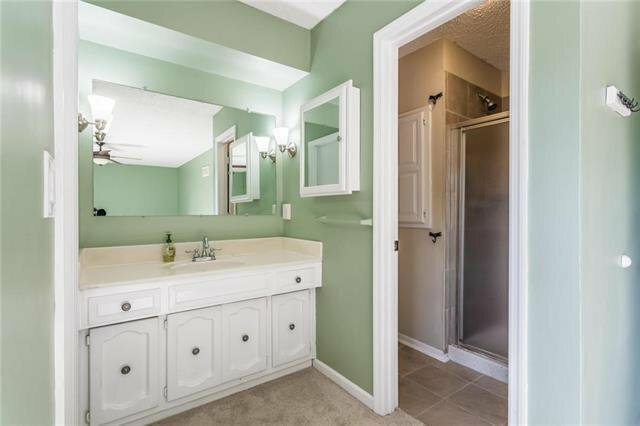 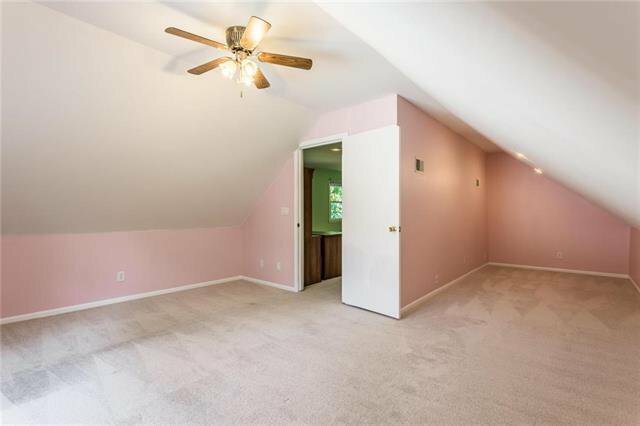 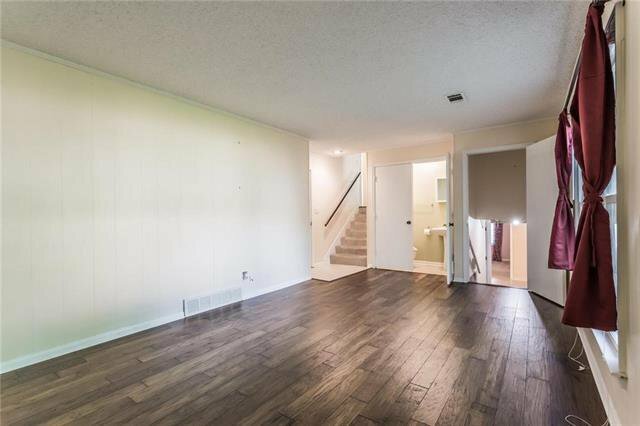 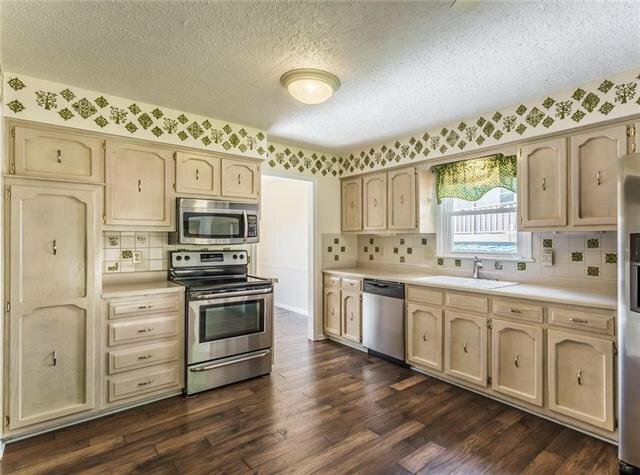 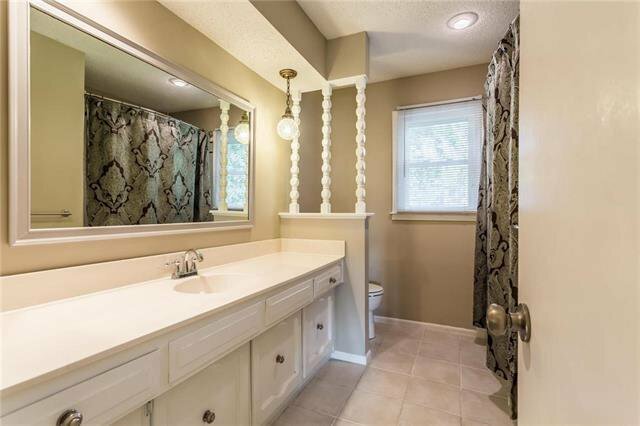 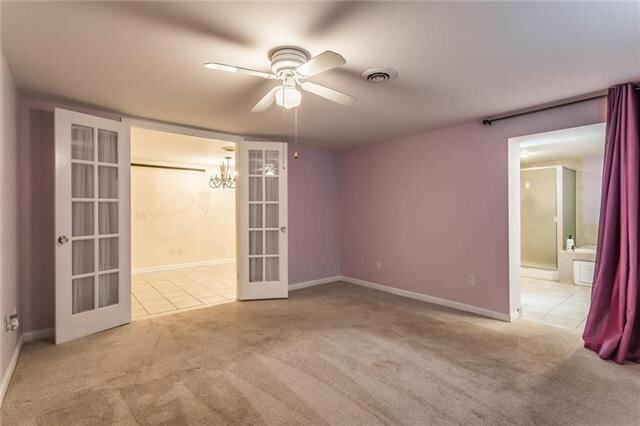 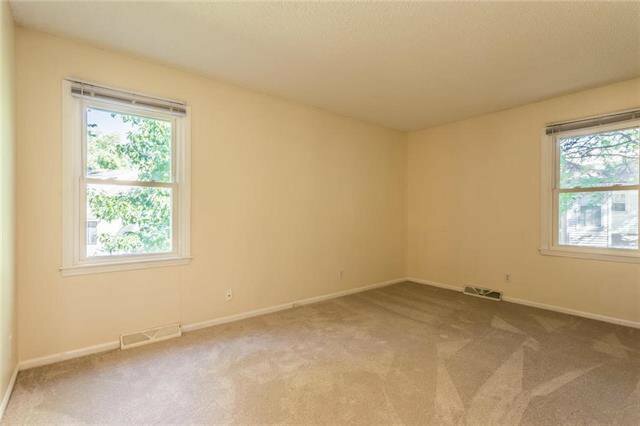 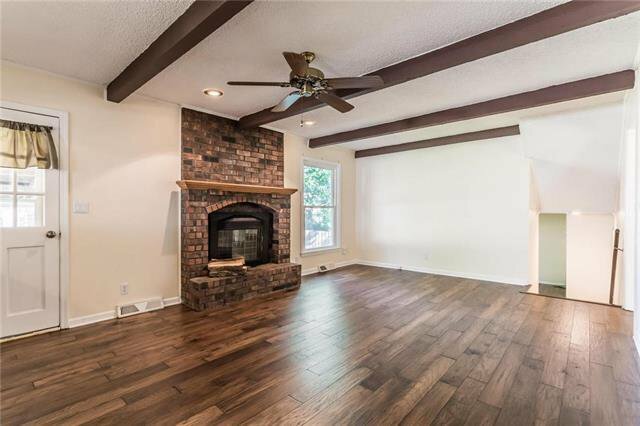 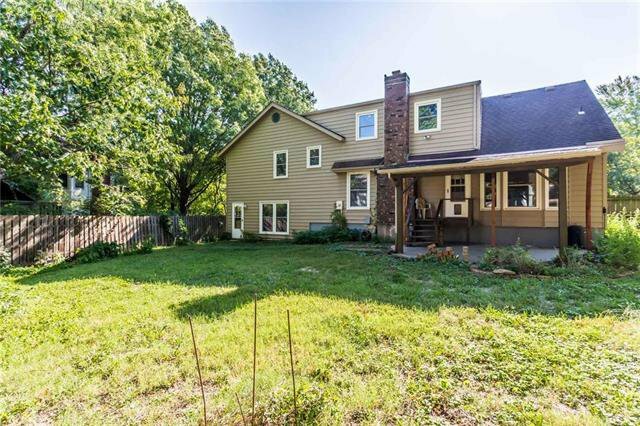 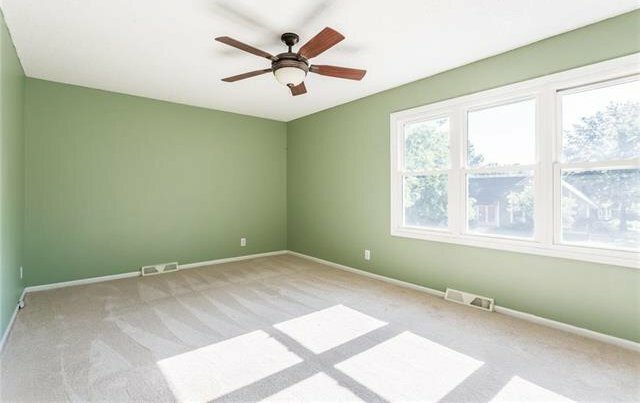 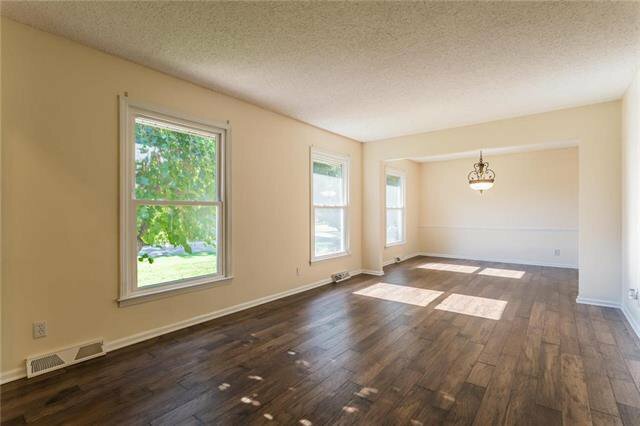 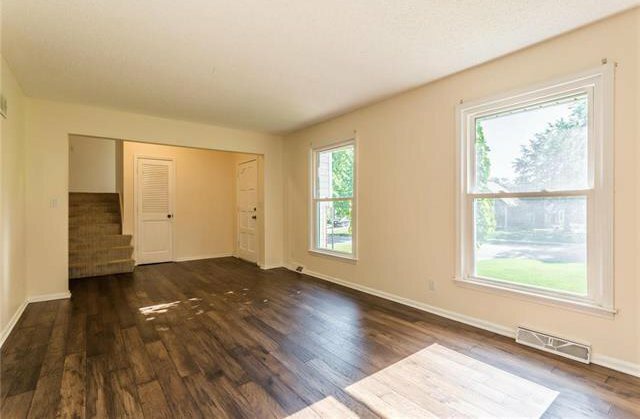 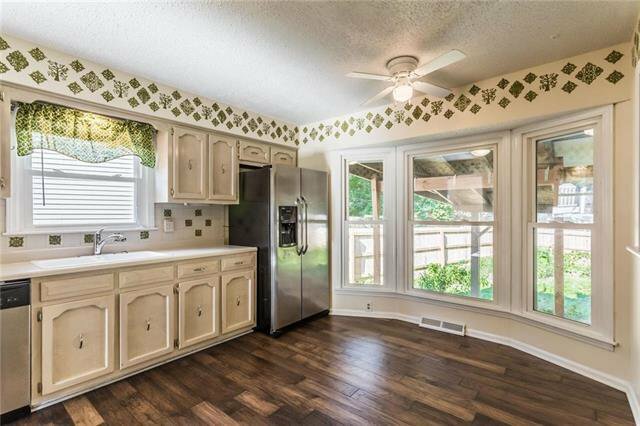 So much new, Wide plank hickory woods & high end carpet throughout home, paint & fixtures in living areas - Yet still leaving you a chance to build equity! 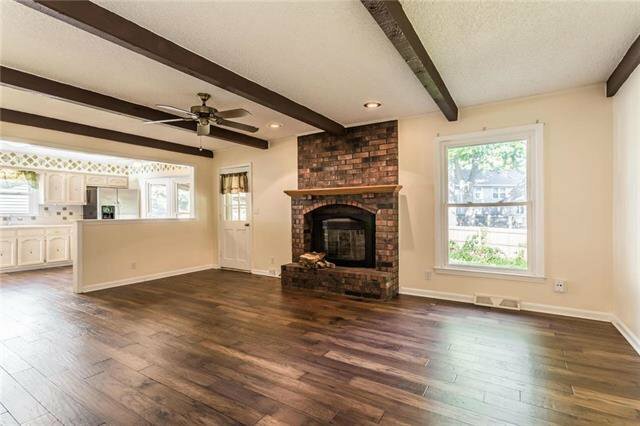 Kitchen opens to great room with fireplace and traditional wood beams. 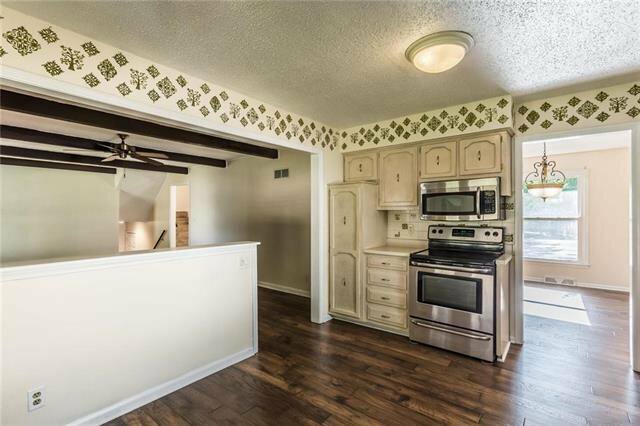 Frml living & dining also on main lvl. 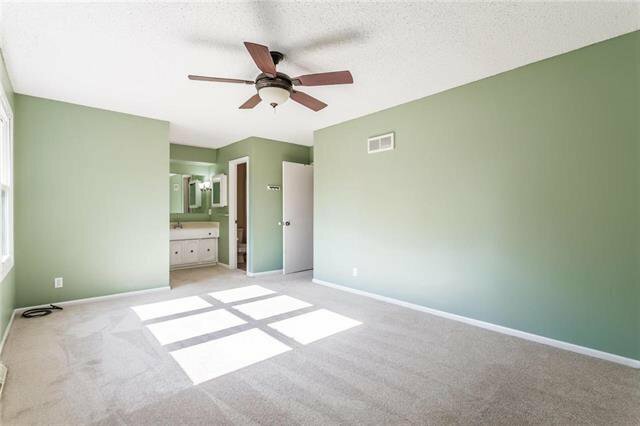 LL den walks out to large fenced yard with covered concrete patio.